Complete bespoke service and design delivered to your needs, requirements and budget. How QUBED Architecture can help you. QUBED are a RIBA Chartered Practice, offering extensive experience across many project types. 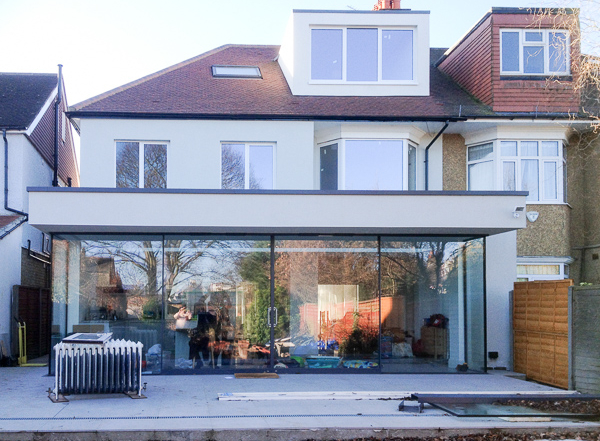 We specialise in residential architecture including extensions, renovations / remodelling and new build developments. We offer teams of qualified and experienced professionals across multiple design and construction disciplines to match all project sizes and expectations. Our goal is to create stunning homes. Our design philosophy and experience enable us to deliver outstanding homes that are practical and tuned to their surroundings. Our designs are not only visually pleasing, but also practical and innovative, and are completely tailored to your needs, requirements and budgets. 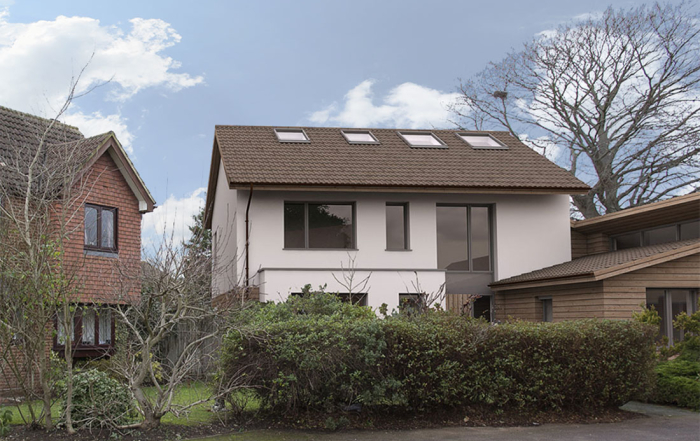 We take considerable care to ensure we fully understand your design brief, then work closely with you, local planning authorities and other professionals to deliver your dream home. All of our projects are bespoke. All of our clients love the homes we help them build. QUBED have an ever growing portfolio of projects across London and the South East. We have experience with many local authorities and recent projects include: Wimbledon, Clapham Common, Kew, Copse Hill, Fulham, Oxted, Orpington and Merton Park. We pride ourselves on providing exceptional customer service and on delivering inspired architecture. Coverage: Qubed Arctitecture cover all areas of West and South / Southwest London including: Barnes (SW13), Balham (SW12); Battersea(SW11); Clapham (SW4), Putney (SW15), Wandsworth (SW18), Wimbledon (SW19,SW20). Middlesex including Hampton (TW12); Teddington (TW11), Twickenham (TW1, TW2). Surrey including: Cobham, Fairmile (KT11); East/West Molesey (KT8); East Sheen (SW14); Esher, Claremont Park, Claygate (KT10); Richmond, Mortlake (TW10, TW11), Coombe; Kingston (KT1, KT2); Oxshoot, Leatherhead; Virginia Water (GU25); Walton-on-Thames, Burwood Park (KT12); Weybridge (KT13), St. George’s Hill. Project Types: We undertake projects including extensions, refurbishments, remodelling and new build. Qualifications: Qubed architects are fully qualified members of ARB (the Architects Registration Board) and operate as a RIBA Chartered Practice. QUBED are a dynamic Architecture practice based in South West London. We offer clients exceptional architectural services, design, quality and value.